If you are a League City pet owner, you don’t need to worry about your pet’s care and safety because there are some professional pet health care services in this area which are affordable and best for your pet’s health. League City veterinary services understand what it truly means to deliver expert pet care to your pets. Having a pet in your care isn’t just something you can wake up one day and decide on doing. Adequate planning and thought are needed so you will offer your pet the best care. Fortunately, if you are in League City, Texas, you can rest assured of getting the best vet treatment for your pet. Most League City clinics offer a wide range of professional pet care services in comparison to a lot of other cities. Irrespective of a pet owner’s request, finding a veterinary clinic in League City is quite simple. As a city known for its well-trained veterinarians, you can count on pet treatment being handled by certified professional services that are fully licensed to operate. Veterinary personnel in our Wellness and Preventive Care are capable to handle any treatment procedure needed by your pet. Recommendations and references are very important in business and an animal wellness center in League City has much well-earned recommendations and references in their portfolio of satisfied customers. You can be confident of getting the best treatment from League City Veterinarian by simply checking out recommendations from word of mouth and review directories. 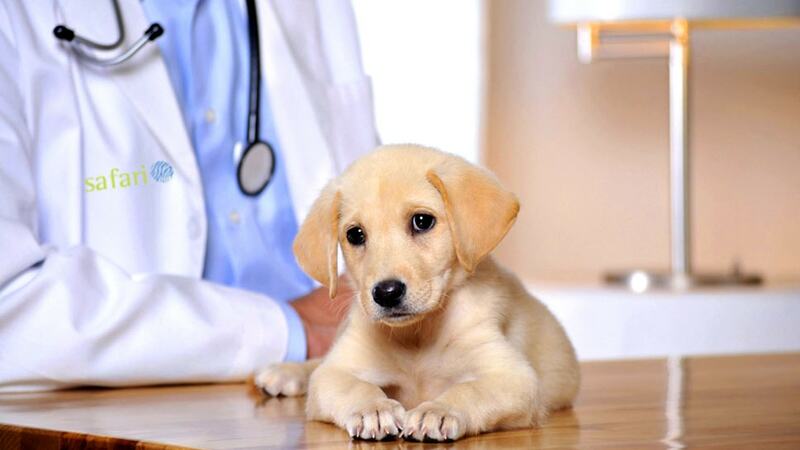 High quality but affordable veterinary care is quite easily accessible in League City. There are a number of top vet clinics in League City which means there is competition and this has forced costs down without compromising on quality. If you need affordable pet treatment that is still of premium quality, Safari Vet is the perfect place for you. A high number of League City veterinarians are up-to-date with industry upgrades and improvements and strike to move with the times. Many latest technologies and updates in veterinary medicine are usually available in Safari Vet in real time. Are you a pet owner in League City, TX? You are at the right place as your pets will get the best care from a top quality professional veterinarian.